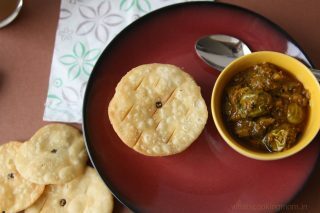 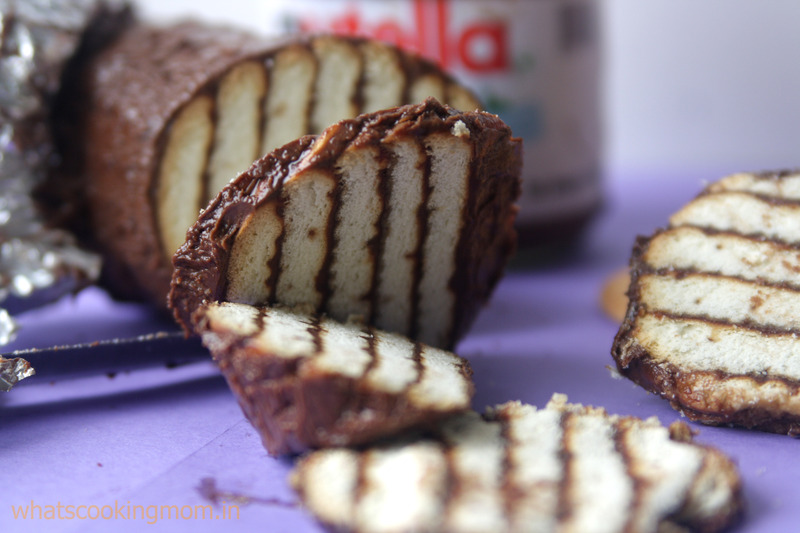 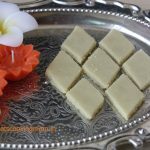 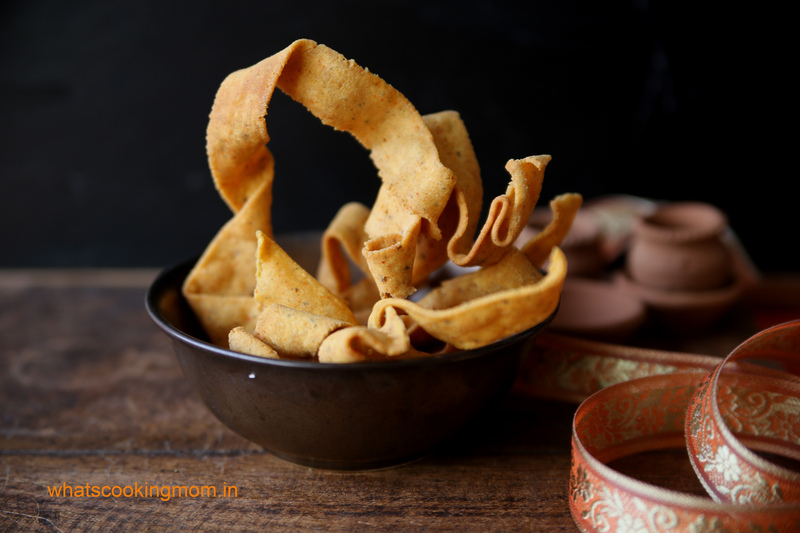 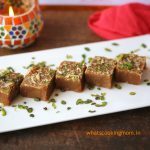 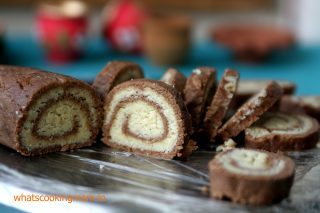 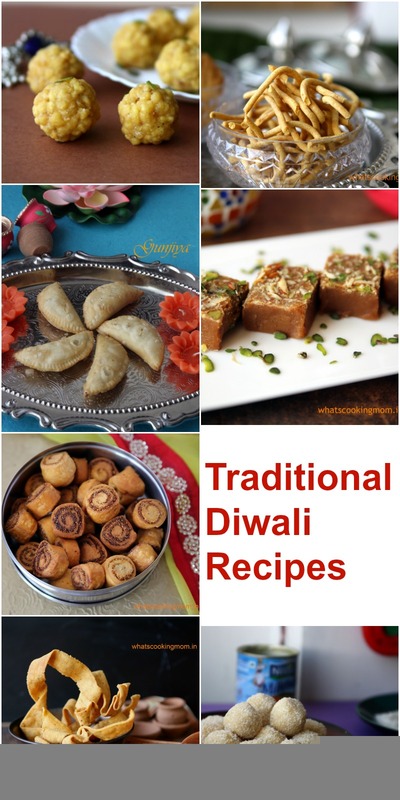 Traditional Diwali Recipes – Diwali or Deepavali is also known as the festival of light. We all wait for this festival eagerly. 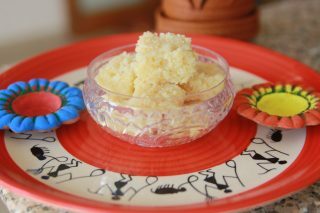 We clean our houses, kids burst crackers, we decorate our houses with lights, candles, diye, and rangoli. 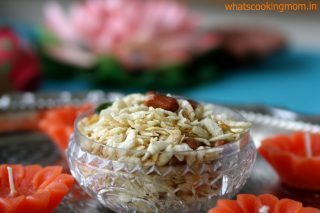 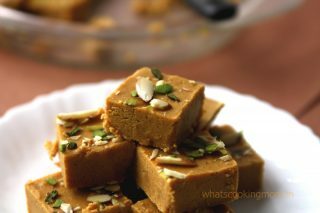 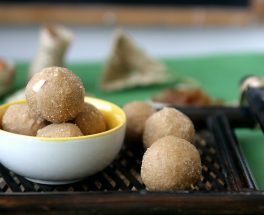 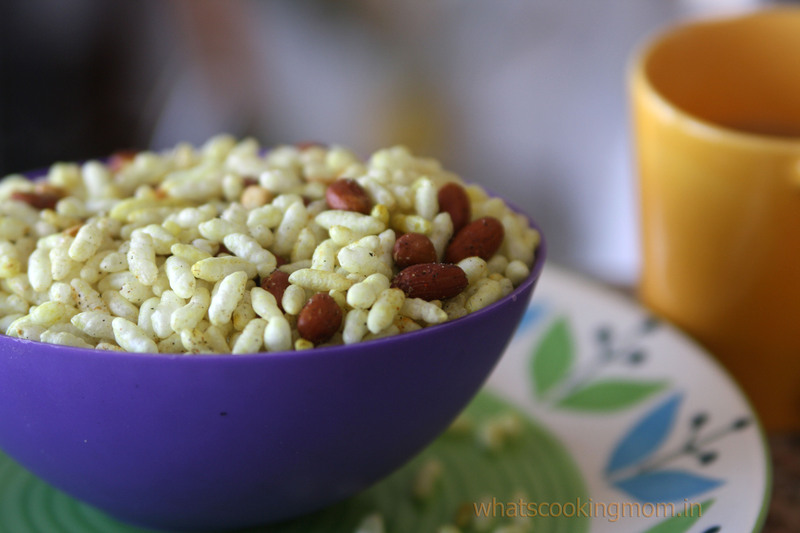 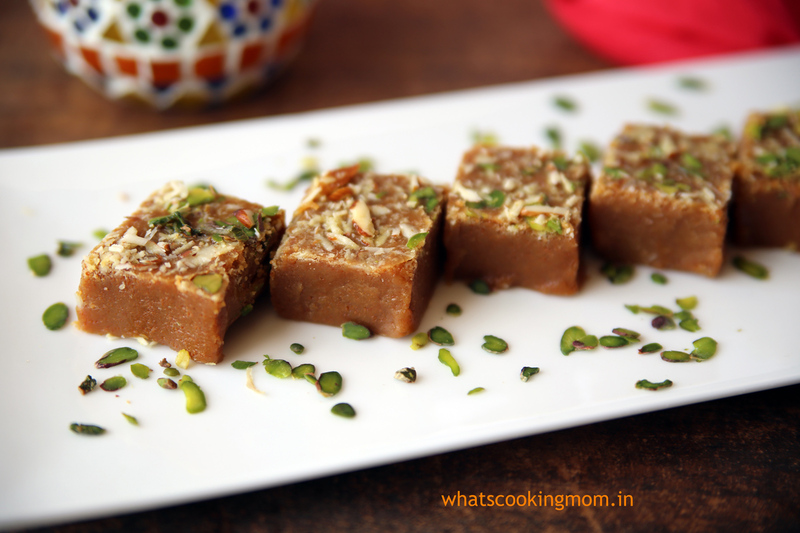 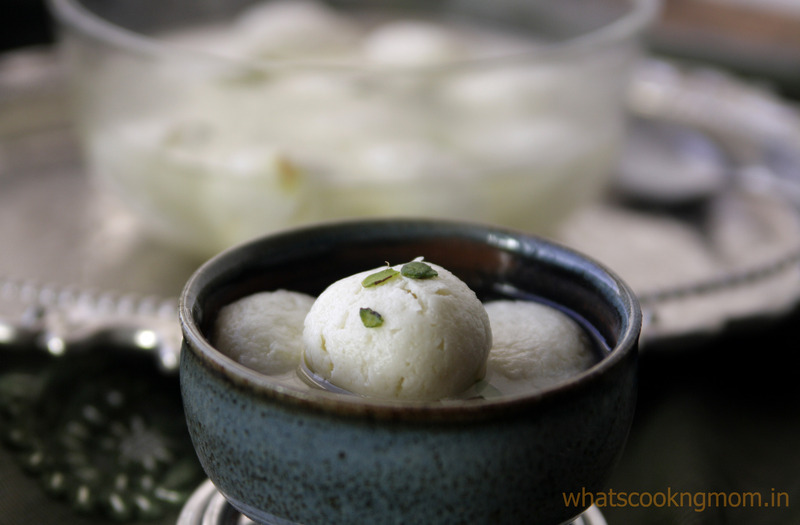 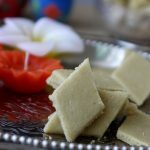 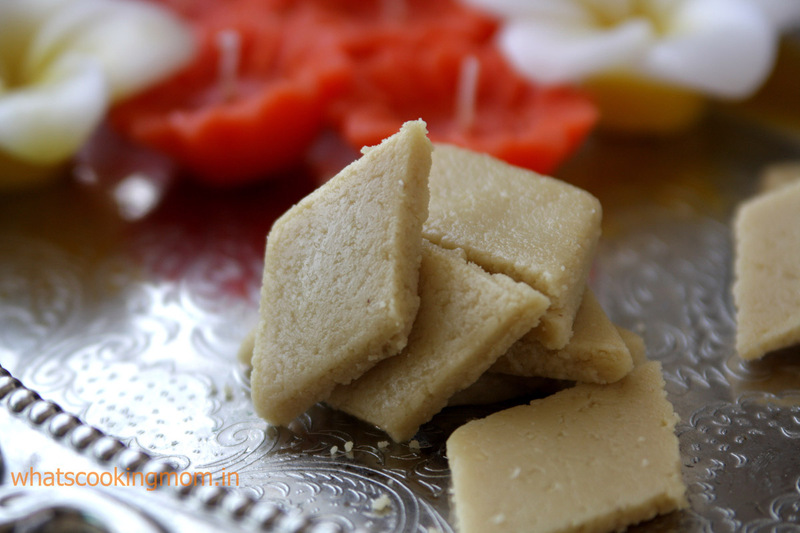 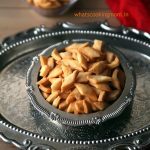 Diwali celebrations are incomplete without these yummy Diwali sweets and snacks. Kids really look forward to enjoying them in their holidays. 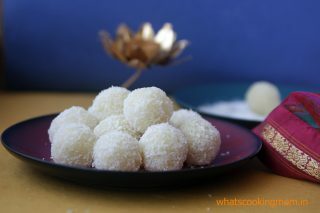 And we all love sharing them with our neighbours and relatives who visit us on Diwali. 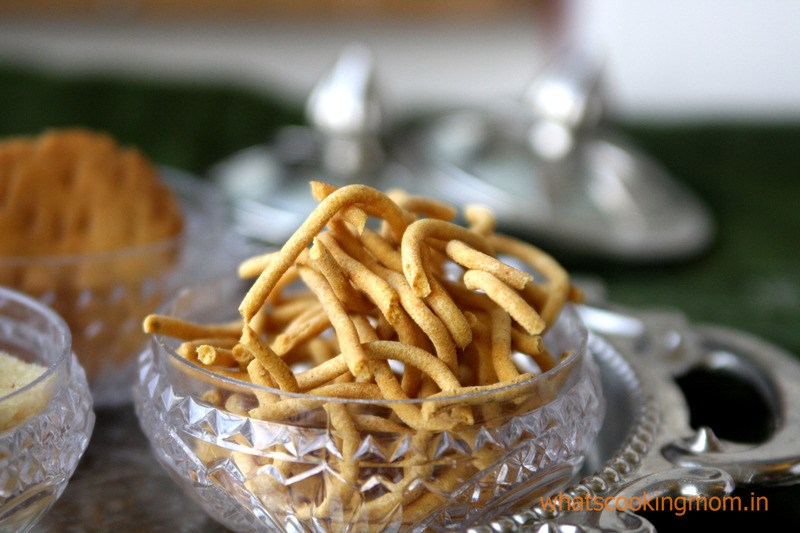 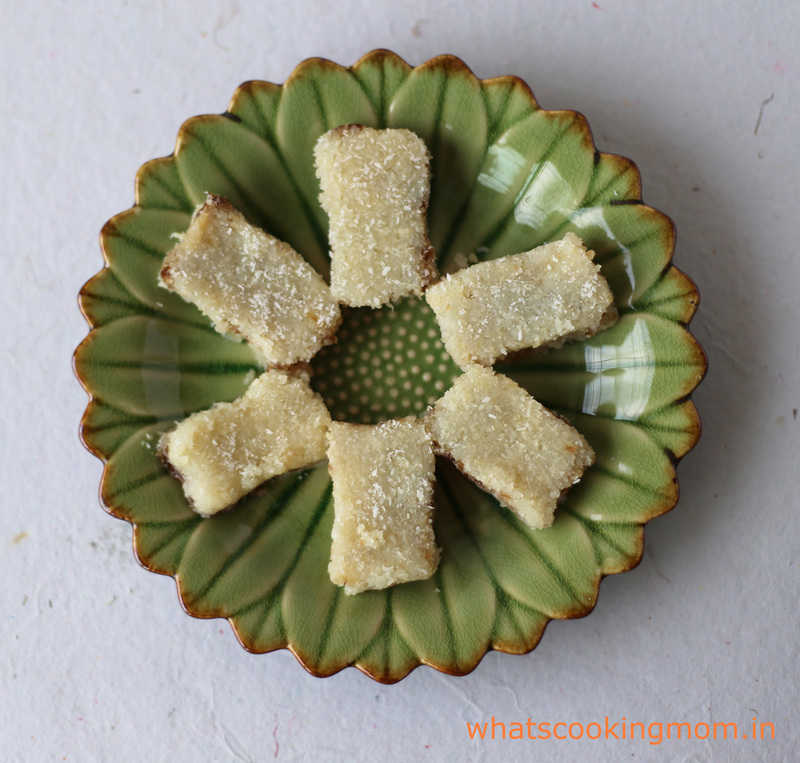 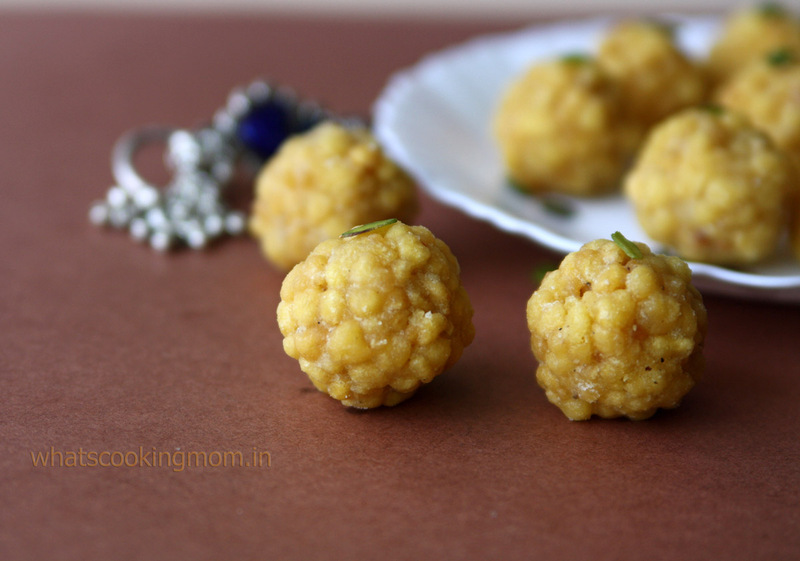 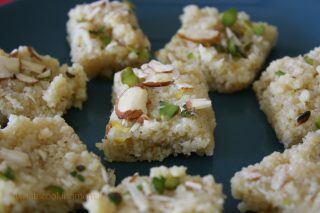 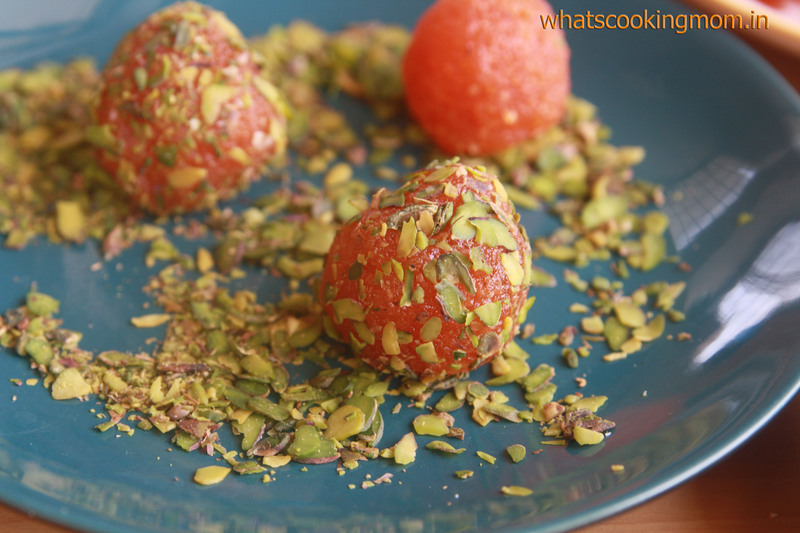 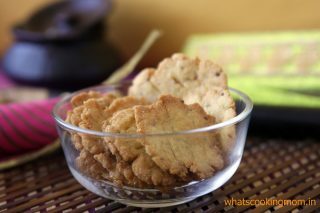 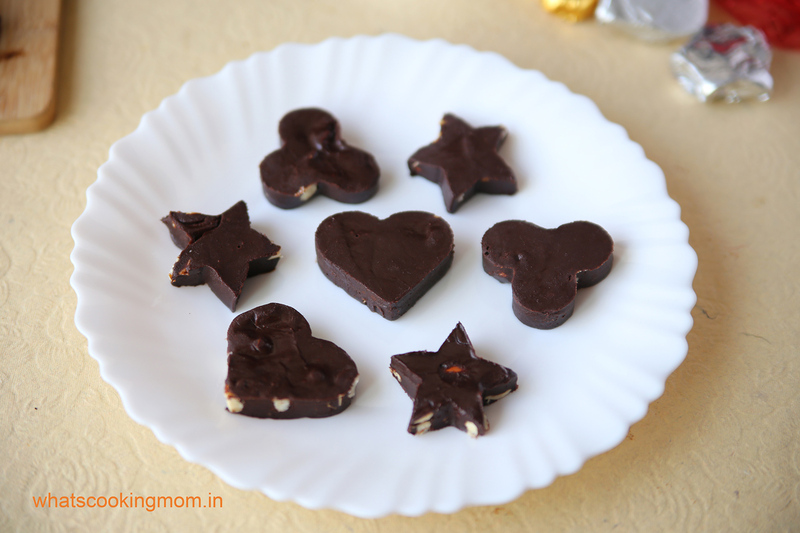 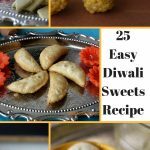 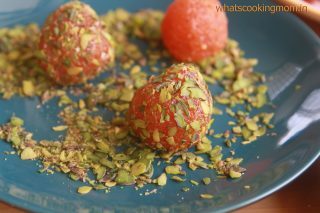 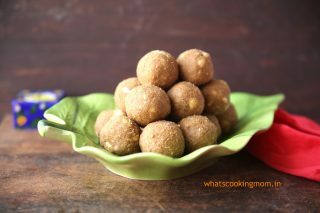 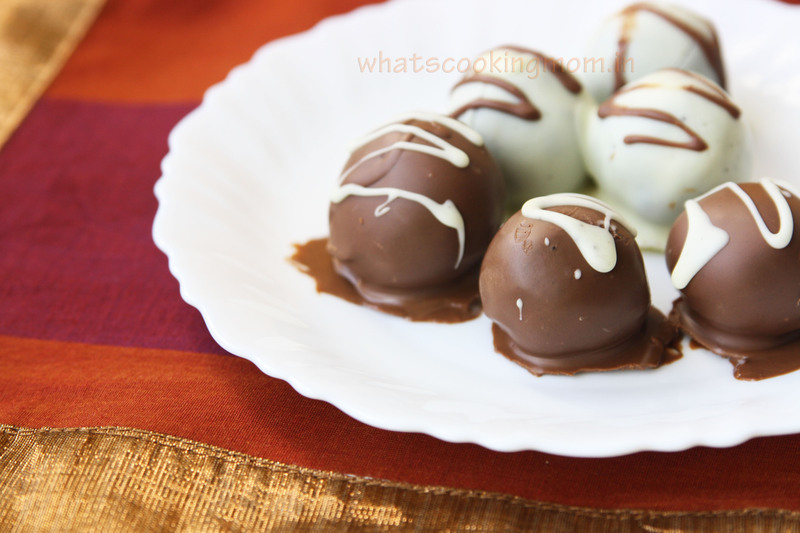 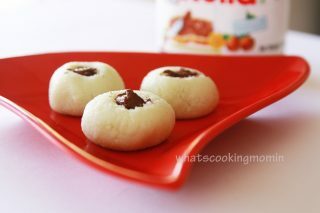 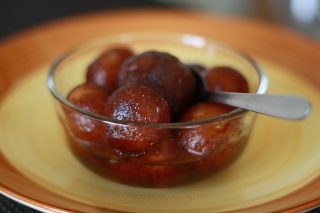 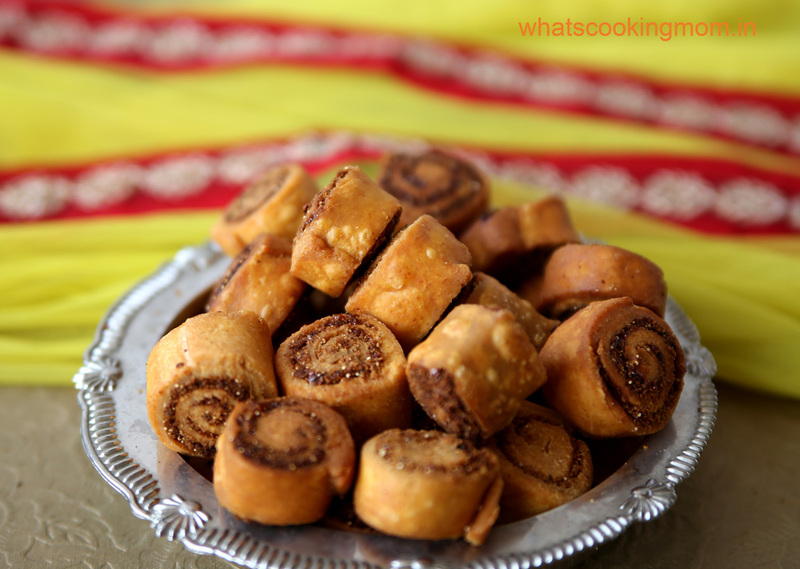 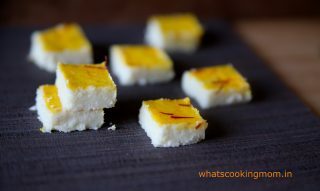 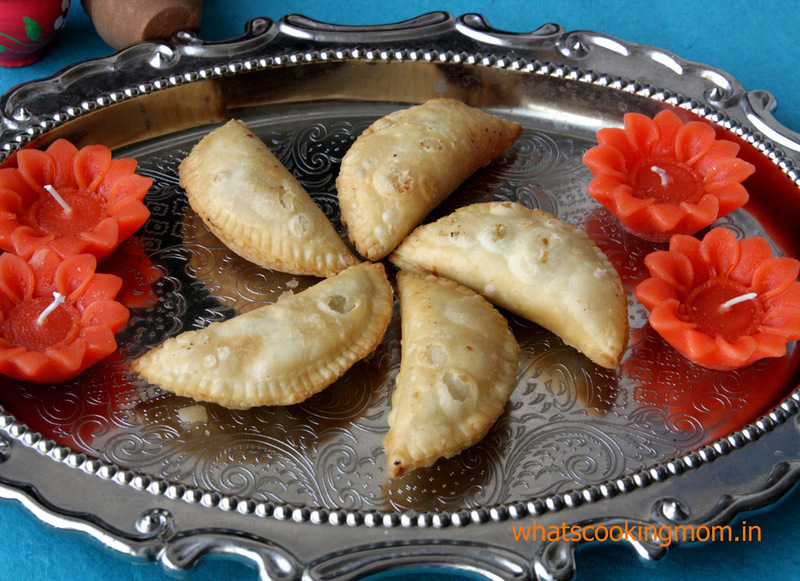 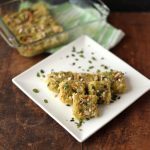 I am sharing with you today easy to make Traditional Diwali recipes – Diwali sweets and snacks. 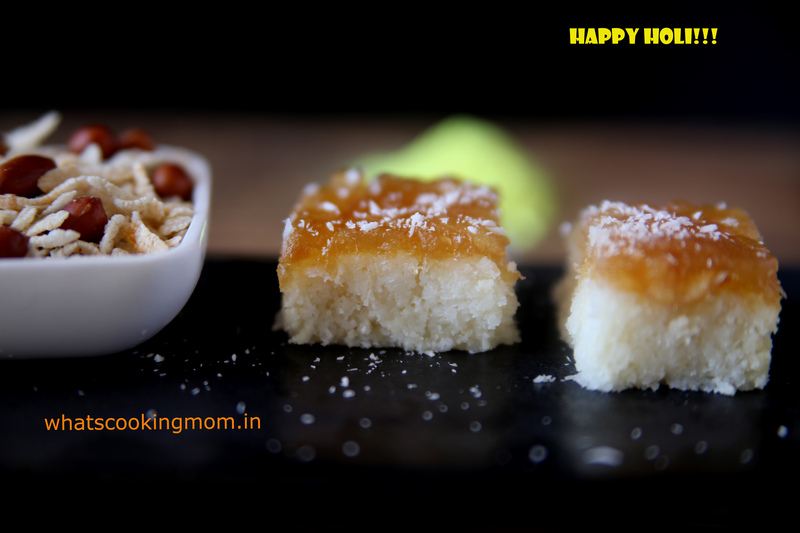 Hope you enjoy a safe, fun-filled Diwali with your family and friends. 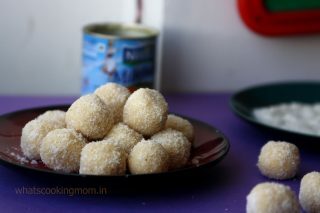 Mouthwatering sweets! I dont think I can make them all but I am surely trying a few of them. 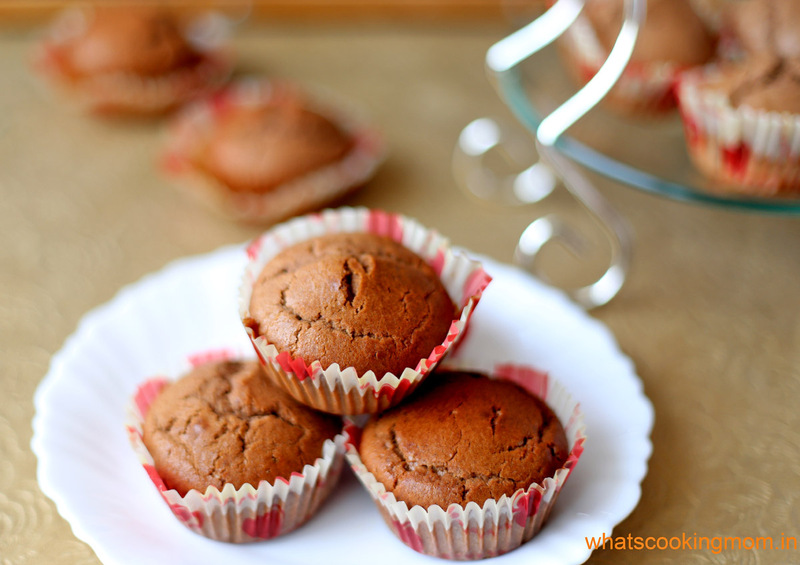 thanks for this lovely collection of recipes!